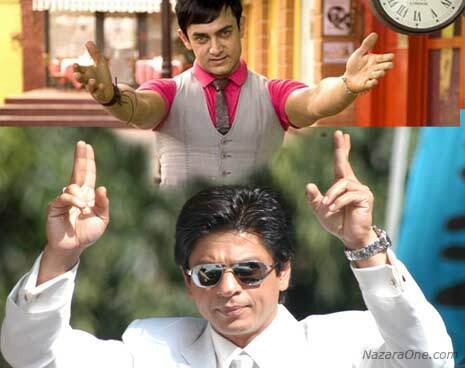 Shahrukh & Aamir together – Money Ka Magic ! With internet growing like wild fire in India, TV channels are realizing its potential and launching online platform for their TV content. 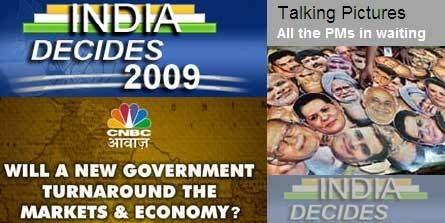 It cant get bigger than this, dance of democracy 2009 even has Google doing some exercise and churning out special feature for the same. Airtel is known for its quality telecommunication and internet services (atleast in North India). Here is comes surprise bump from Airtel. LK Advani button for bloggers – wanna click? Not sure if congress is sleeping or doing something to catch eye of internet users but LK Advani is all ALIVE and kicking on the internet. We just said ‘naughty’ Akshay and Kareena but others are saying in more harsher words regarding first preview of this upcoming movie. Koena Mitra on Jhalak, comeback of sorts? Koena Mirta was once hot model and sizzling item babe of bollywood. But her nose surgery adventure brought comma to her glam career. IPL cricketing action has jumped on to South Africa but SRK is still looking for his cheerleading babes ‘angels’ in India. 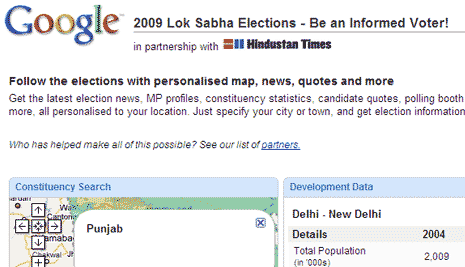 Indian Election 2009 are TOO big, even IPL could not find place in very own mera Bharat mahaan – India (of course). Agle Janam Mohe Bitiya – better than Slumdog! Agle Janam Mohe Bitiya Na Kijo, yeah not that usual Ekta Kapoor style love filled glitzy title. This serial got ZERO glam quotient.